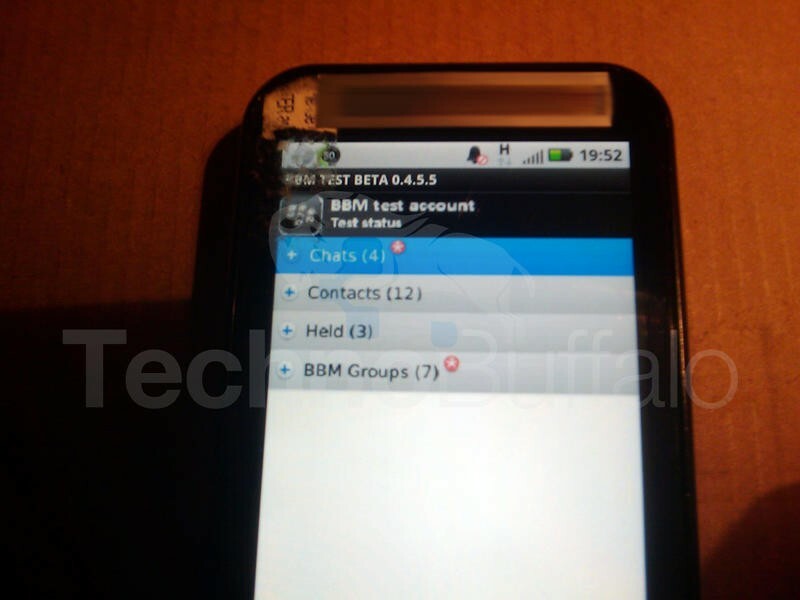 One of the most exciting announcements this morning at BlackBerry Live was that the company’s beloved messaging app, BlackBerry Messenger, would finally be coming to both Android and iOS platforms this summer. 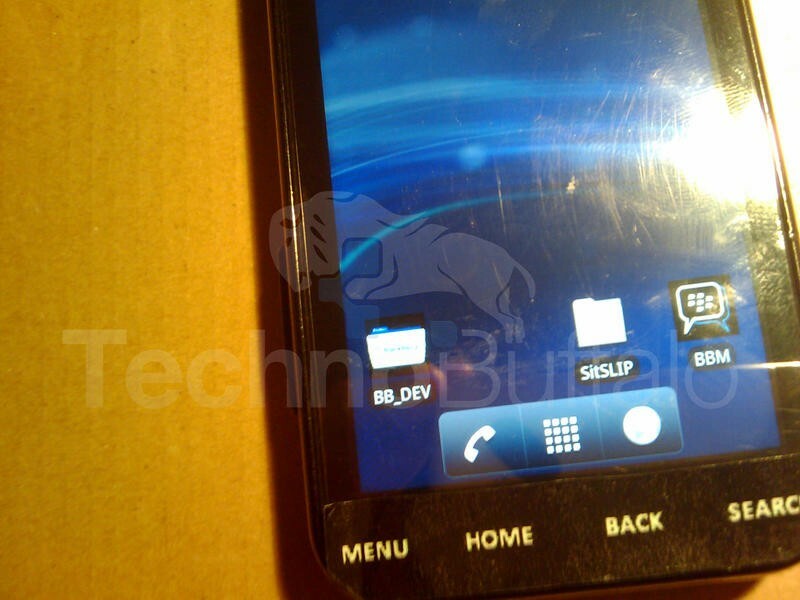 As with any software undertaking of this size, it is sure to have been in the works for some time, and in the case of Android we figure it has been in the works since at least late 2011. 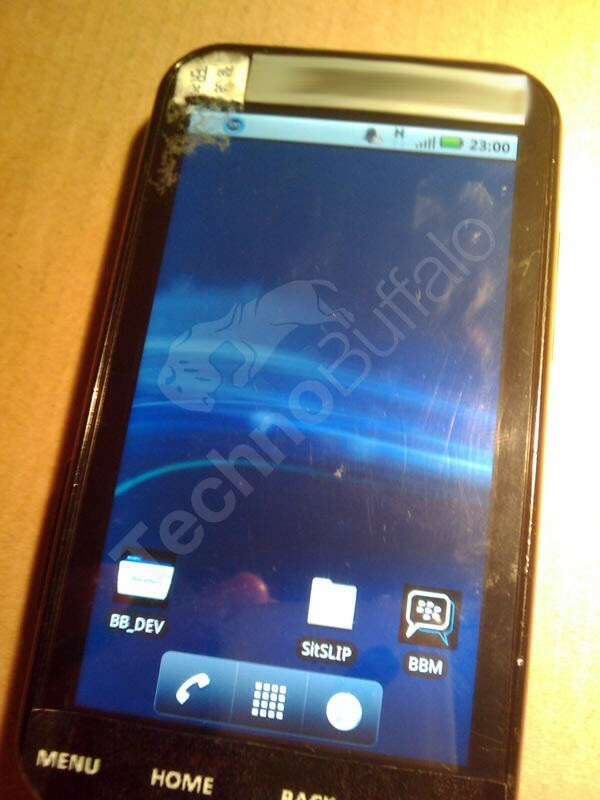 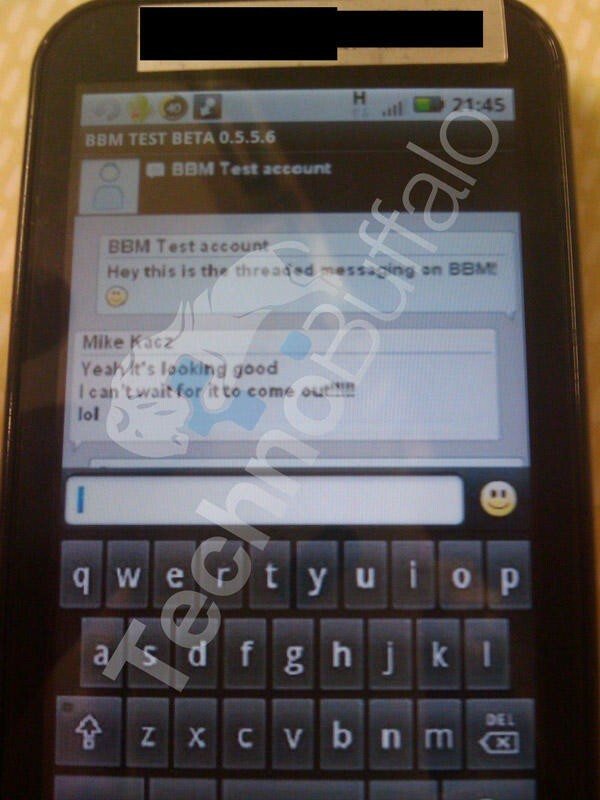 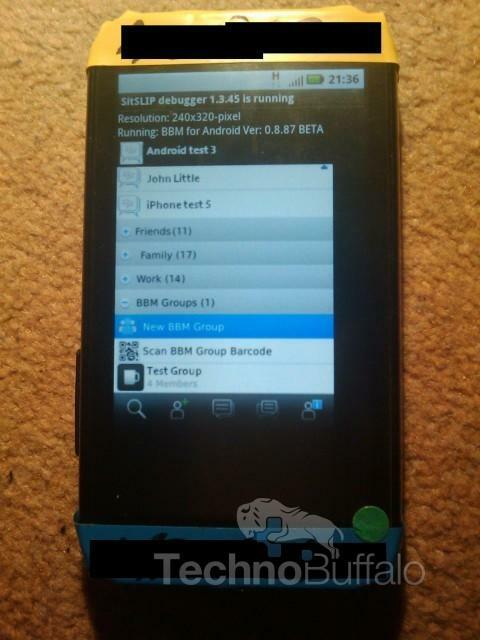 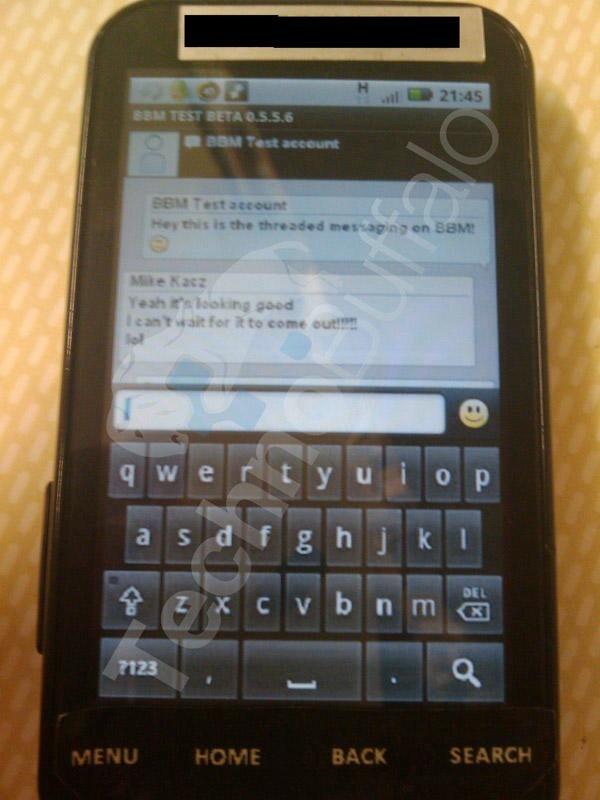 TechnoBuffalo was the first site to run images of BlackBerry Messenger running on an Android handset way back in Oct. 2011. 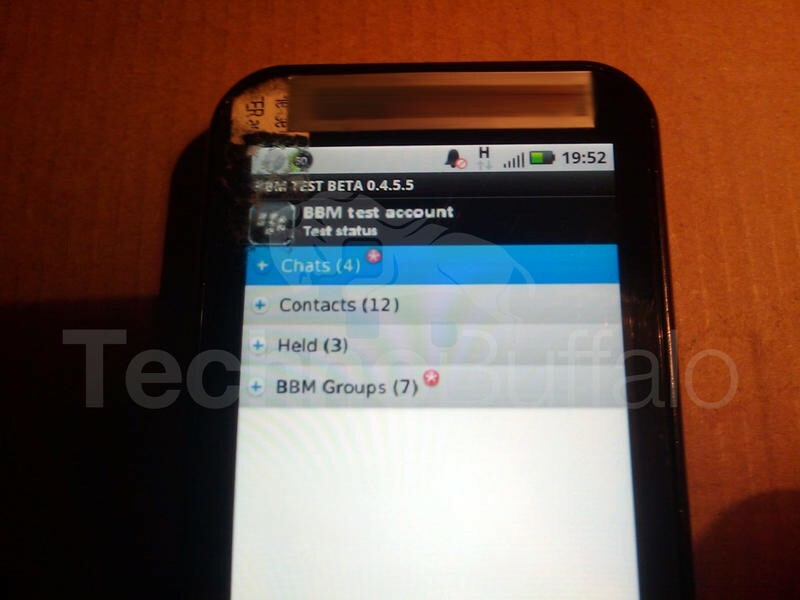 Shortly after we ran that post there were some rumors that there would be a fee to run BBM on Android, but that was disproven this morning when it was announced the service would be free on all platforms. 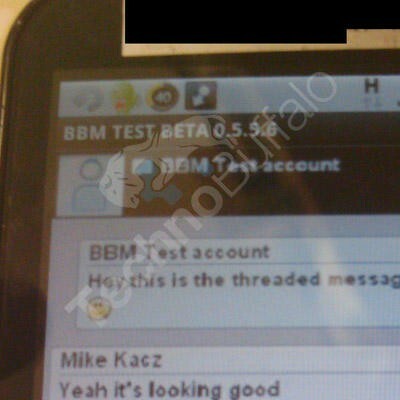 A week after we ran the first batch of images, our source came through with some more showing off what the port of BBM might look like with threaded messages and more features. 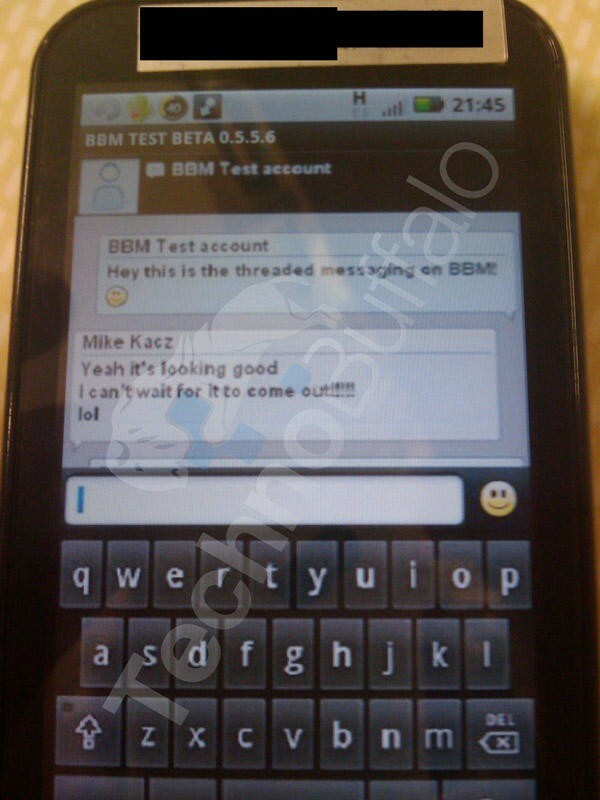 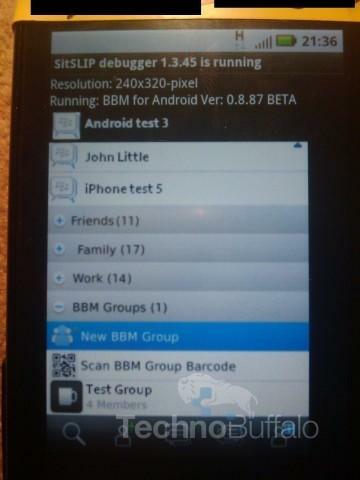 While we’re sure a lot of changes have been made to BBM for Android since the time we first ran these images, it’s still interesting to see what it looked like at one point of its development. 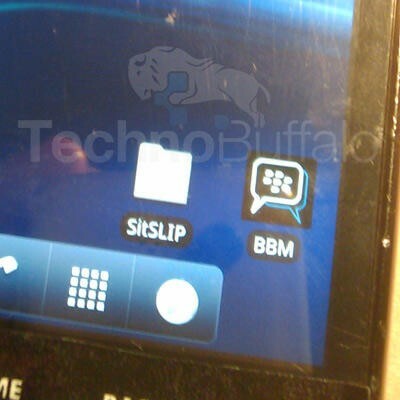 A lot has changed at BlackBerry since that time – namely a company name change and a switch up in CEOs – but will the software have changed as well? Our suspicion is “yes,” but these images will give you at least some possible clues as to what to expect.